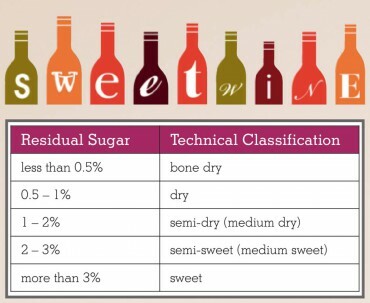 A wine is rendered sweet due to its residual sugar (RS) content. 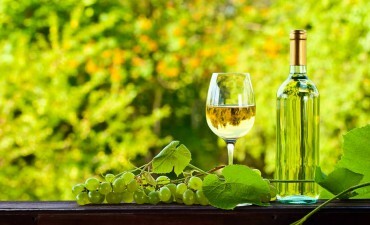 Sweet wines are usually named ice, late harvest, fortified or dessert wines and can be either red or white. 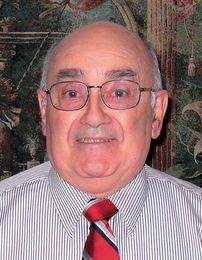 The wines selected herein can be found in many of the local wineries and local stores. When grapes are brought in from harvest, they are crushed and then put through fermentation. During fermentation, the sugar is converted to alcohol by yeast. If fermentation is halted prior to complete conversion from sugar to alcohol, some of the sugar will reside in the wine, hence the term “residual sugar.” Obviously, the more residual sugar in a wine, the sweeter the wine will be. Dessert wines are in a unique category of wine. They’re made sweet by harvesting grapes late during the harvest season, when they’ve started to shrivel and lose some of the water content, while leaving sugars behind — or by botrytis, a sugar-concentrating fungus found on the famous (and expensive) dessert wine of Bordeaux, Sauternes. Dessert wines can also be the result of grapes freezing on the vine and separating the grape’s innate sugars from the frozen water pellets prior to pressing, and finally fortification can make a delicious dessert wine by stopping fermentation before all of the sugar is converted to alcohol (and adding a distilled spirit later to bring the alcohol back up to fortified standards). 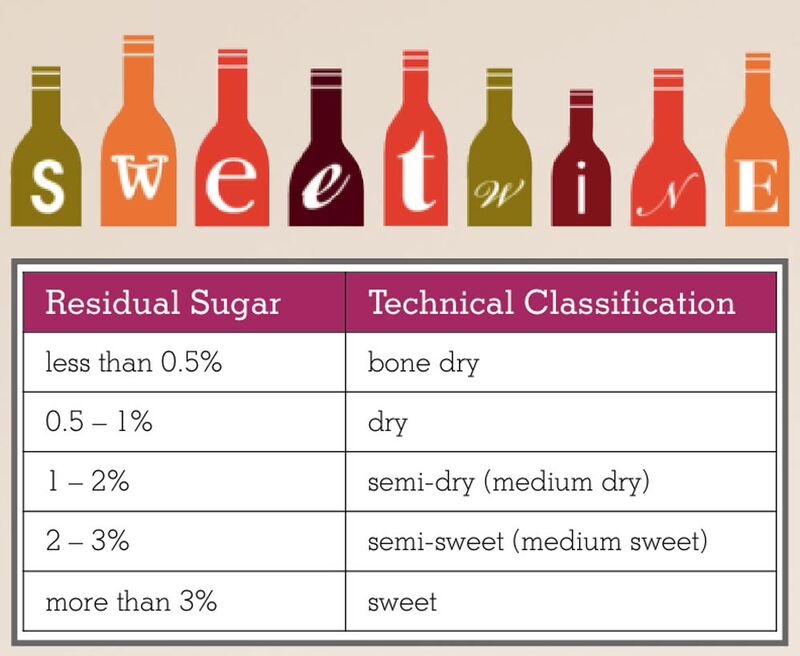 Keep in mind that sweet, dessert wines tend to pair best with confections that are only as sweet as the wine itself. Pairing overly sweet cakes and pastries with a semi-sweet wine will result in off-flavors and a bit of bitterness. You can discover numerous sweet wines by examining the selections on shelves at various stores like Safeway and Trader Joe’s in Silverdale, Fred Meyer in East Bremerton and at the various wineries around West Sound. So, lets start with a visit to the Silverdale Safeway store, located at 2890 NW Bucklin Hill Road, and a conversation with an old friend, Gary, one of the managers, who is very knowledgeable about wines. He took me to the wine isle, and handed me a 14 Hands 2013 Moscato from the Columbia Valley ($9.77 including tax). He described the wine as one of the best sweet wines he has ever tasted, so I immediately purchased a bottle for consumption with dessert at dinner that same night. He was right! It’s light and smooth, with aromas of white roses and ripe honeydew, followed by flavors of peach and tangerine. It was a great complement to fruit salads and fine cheeses, and had only 10.5 percent alcohol. California and Italy are well known for delicious moscato. Mia Dolcea Pink Moscato, Italy, $11.70; aromas and flavors of pineapple, peach and honey; the 2012 Barefoot Winery Moscato, Calif., ($5) has juicy flavors of peach and apricot, with lemon and orange citrus. If you are seeking a delicious dessert wine that will pair well with a wide variety of your favorite desserts — or act as dessert itself — try the Apex Cellars 2012 Late Harvest Semillon, Columbia Valley. Being a chocoholic, I noticed a Chocolate Shop Winery wine at Safeway for $9.50; a red wine with natural dark chocolate. Other choices include Chateau Ste. Michelle Harvest Select, 2013 Sweet Riesling ($6.65); Manage a’ Trois 2013 Rosé, with aromas of raspberry, strawberry, lychee nuts and flowers. Bainbridge Vineyards has an excellent raspberry wine for $19; also try the O’Mara’s Irish Country Cream wine for $12. These are my favorite sweet wines. Ice wines are a type of dessert wine produced from ripe grapes that have been frozen while still on the vine. Ice wine is made by pressing the frozen grapes, producing a sweet juice, while leaving the frozen water crystals and grape skins behind. The resulting juice is very concentrated in aromas and flavors and demonstrates intense varietal character. Washington, Oregon, Canada and Germany have some great ice wines. Fermentation occurs slowly and is stopped before the wine is fermented dry. Vin Glacé is also known as ice wine (or German Eiswein). For example, Pinot Gris Vin Glacé, from King Estate Winery, Ore. (It normally comes in 375 ml (half) bottles. It has a medium-golden straw color; aromas of tropical fruits, apricot, banana, tangerine and a touch of spice, peach, apricot, guava and Mirabelle plum flavors. Great balance, soft and round yet crisp with a spicy finish. Kestrel Ice Wine Yakima Valley (375 ml, $35) is vibrant and bursting with clean, ripe flavors of tangerine, baked peaches, apricot preserves, honey, dried pineapple, golden raisins and honeysuckle. This is a concentrated wine with a crisp finish that skillfully provides balance to the upfront sweetness. Other choices: Kiona Winery, Wash. Ice Wine ($24.25); Covey Run, Semillon Ice Wine, Wash. ($20); Andrew Rich, Ore. ($27.75); Inskillan, Canada ($74.75). Dow’s, Late Bottled Vintage Port, 2004 (Portugal, $20): A port wine with intense, bright-red color; aromas of red and black berry fruit; palate/flavors: rich, ripe blackberry fruit, mocha and sweet spices; full body; long, lingering finish. Food pairing: chocolate desserts and hard cheeses like mature cheddar or soft goat cheese. Click here to view a complete list of West Sound area Wine vendors and grape growers. Graham’s, 20 Year Tawny Port, NV (Portugal, $29): A delicate, tawny color with green-tinted edge; marmalade, dried fig and almond aromas, floral background; palate/flavors: sweet fruit, rich, smooth, velvet texture; full body; balanced finish. Food pairing: nuts, dried fruits and fruitcake or vanilla ice cream or crème brulee. Graham’s — Six Grapes Reserve Port ($22): A blend of six grapes; dark-red color; aromas and flavors: ripe plums, figs and cherries; medium body; long, lingering finish. Food pairing: rich, nutty or chocolate desserts. Other ports found locally: Sandeman Tawney Port ($20.39), Whidbey’s Vintage 2012 Washington Port ($15), Fonesca Bin No. 27 ($18), Warre’s Heritage Ruby Port ($18.66).